The nutrient requirements for effective growth, development, and tuberization of the potato plants growing in the phytotrons at each stage of the growth process are provided by a proprietary mixture of the required chemicals in water. Although this nutrient solution can be termed as the classical Modified Hoagland solution, the actual composition of the nutrient is vastly different from any Hoagland solution defined in the literature. The unique composition of the nutrient solution is based on a number of years of experience producing the AstroTubers™ (potato minitubers) in the phytotrons. All the required elements for plant growth and development are provided using specific commercially available chemicals and not commercial fertilizers available for greenhouse or other plant growing facilities. 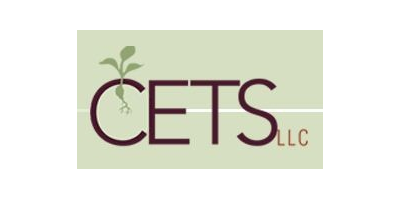 In all cases, such commercially available fertilizers do not provide the appropriate concentration or ratio of each required element as well as being significantly more expensive than the mixture of chemicals used in the CETS proprietary nutrient solution. Growth enhancers are used to improve the rooting of the cuttings at the time of planting and at a specific stage of plant development to induce tuberization and increase the size of the harvested AstroTubers. No reviews were found for Proprietary Nutrient Solution and Growth Enhancers. Be the first to review!